Supreme Home Cook. 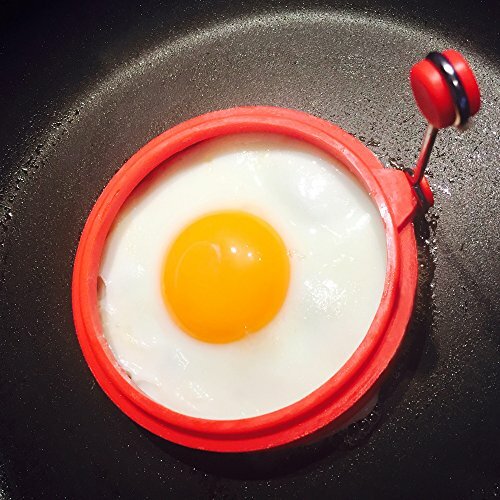 Silicone Egg and Pancake Ring Mould Cooker for Fried Eggs, Egg Poacher and Pancakes. | SleepyChef.com | everything breakfast! Home / Egg Poachers / Supreme Home Cook. 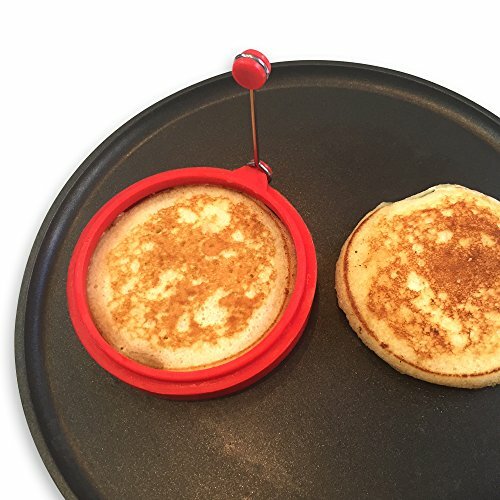 Silicone Egg and Pancake Ring Mould Cooker for Fried Eggs, Egg Poacher and Pancakes. Supreme Home Cook. 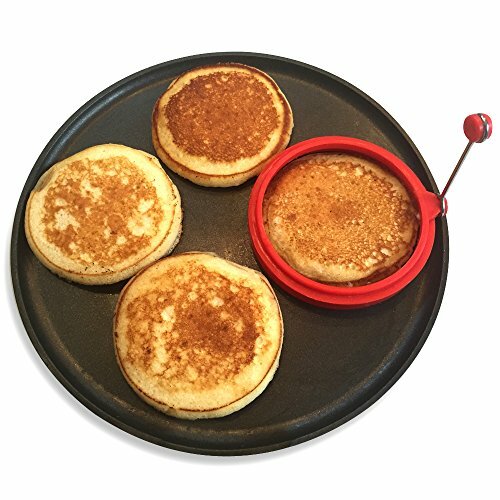 Silicone Egg and Pancake Ring Mould Cooker for Fried Eggs, Egg Poacher and Pancakes. 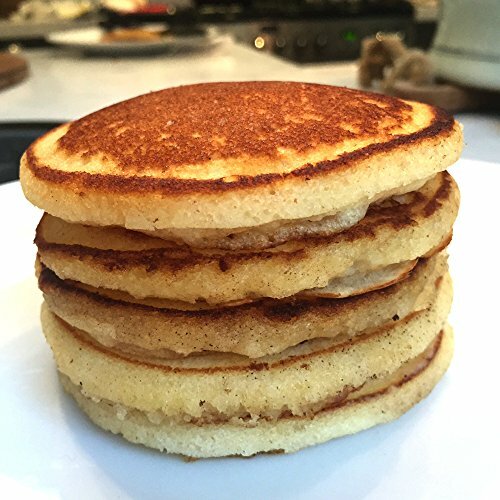 Now you can make the perfect Egg muffin, perfectly round eggs, and perfect mini pancakes. Its an egg poacher and pancake maker. 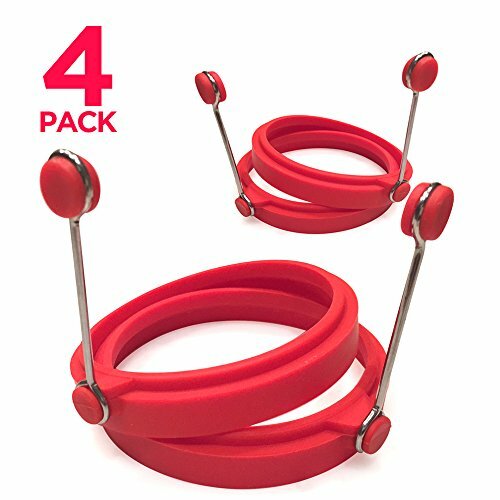 Fun, safe and the most handy kitchen item you will ever buy. Guys you can surprise that someone special with your new cooking skills!